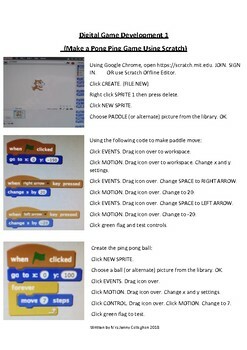 GET YOUR CLASS STARTED WITH CODING. 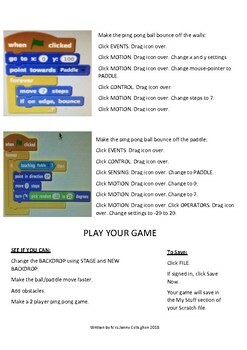 Make a digital ping pong game. Fully functioning. Fun to play. Easy to follow, step by step instructions suitable for novice learners. Can be used on desktop computers or I Pads. 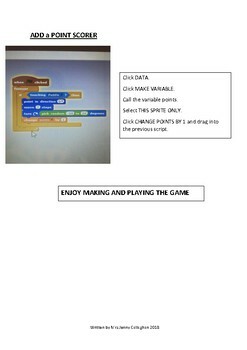 Time taken to complete the activity is dependent on children's coding abilities. This activity has been successfully trialled with Year 1 to Year 6 classes in NSW (Australian) classrooms.